After session we come here to report, share, and ask questions about our personal energy field. thank you for coming to this great session! We just closed the transMISSION. We truly enjoyed working with you! Overall the session felt pretty physical, especially in the first half. 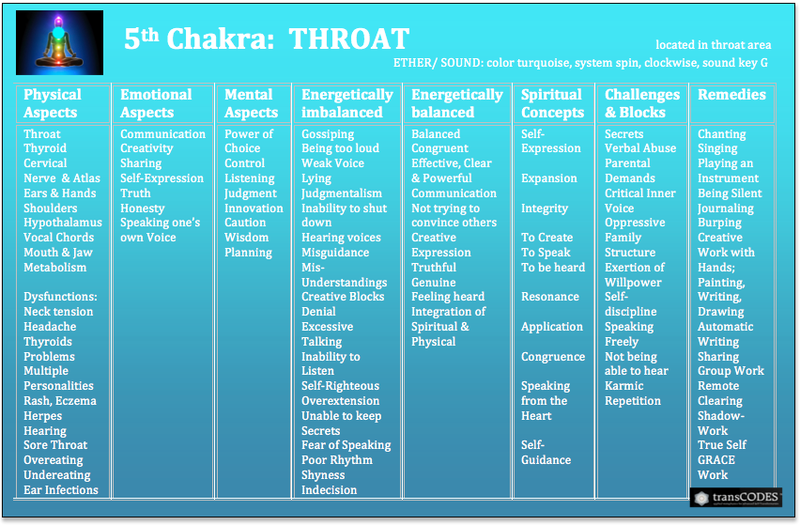 See chart to interpret these physical sensations below, if you had energies come up in certain body parts. Most of us just really needed to release excess MENTAL & EMOTIONAL ENERGIES. Even though many of you dealt with physical/financial/3D issues, the underlying aspects seemed to lead to unexpressed or over-dramatized emotional reactions to what you are currently experiencing; so the release will probably feel relieving for a bit. However, many of us had invisible/unconscious patterns in place that tend to pull in drama - like a distraction. Also, we noticed that most of your energies were directed into the future too much. So, being in thee PRESENT seems to be needed for all of us. We recommend the IAM Breathing as linked in the instructions - as it can help to generally anchor ourselves in the moment. We hope you had a good experience! Please ask us to reflect on your personal energy here in the forum, we will gladly share the energy work protocol with you! Thank you for the Remote Prayer Energy Healing. It was much needed. A lot of inner child stuff came up again. My inner child keeps coming up in all the transmissions that I’ve done lately. At the beginning of this transmission my inner child flew out of the ocean and into my arms. When I last did the GRACE Recovery with Roger he saw my inner child also standing in water. I’m not a water person. I don’t know if the water has any meaning or if it's relevant to anything. Also, around 40 minutes into the transmission I felt a really big jolt in my chest that hurt a bit. Other than that it was really relaxing and I feel much lighter and more centred than before. Could you please let me know what you saw in my energy field. During this transMISSION I fell asleep after the first ten minutes I fell asleep. Hello to the remote prayers group and thank you. Initially I did not experience much at all, and wondered if I had connected to the field, I listened to the recording and simply relaxed. About midway, I felt a burning sensation in my heart and a pressure on my chest to the extent that my breathing changed. Emotionally I felt a fleeting of anger and then grief, the timing is simply perfect for this healing. I am feeling very vulnerable, taking myself to the beach and letting the tears flow, and remembering with love someone very dear who passed this day 19 months ago. My heart space feels very 'fluid'. 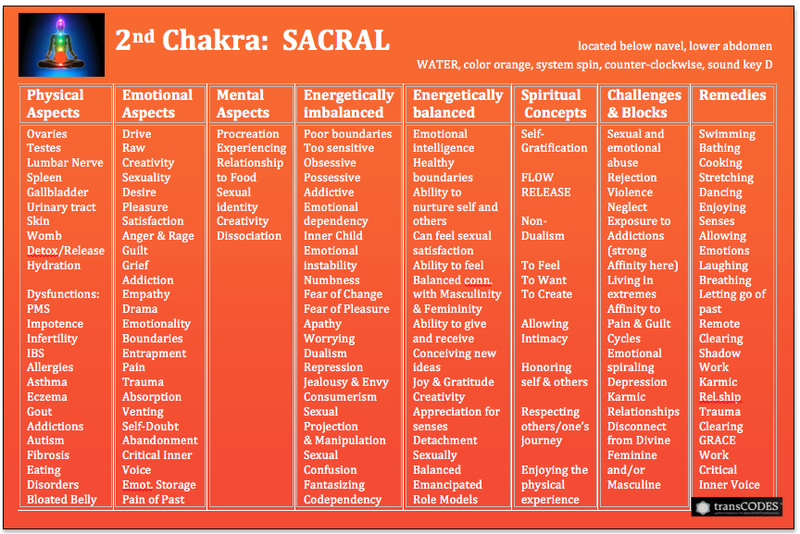 I felt a release from my heart chakra down to my sacral chakra..like a release and opening of space, almost like a zipper being pulled down..from the center of my chest to my sacral area. I also heard a phrase with the word one in it..be one?? I was half in half out of consciousness. Had a funny experience, checked my mail last night and saw this was due to start 5am here...set the mp3 ready but woke 15 minutes late so put on the invocation and fell back to sleep. I woke hours later to discover the mp3 on repeat, but also it was the wrong one.. the "WHOLENESS" invocation. Nope..not my best in the morning. LOL. So Im not even sure if I actually participated but I have to say I had a lovely day today after a really hard week of headaches, dizziness, insomnia. Then a weekend of being triggered by a long standing family situation which I may or may not have overreacted to. (Hard to tell). Its been crazy but all fits with last weeks energy update, and today I reset some boundaries. And I listened to the Self Love in Action posted above..a total revelation! Thanks so much for providing all of that..so helpful. Feeling calm now. Thanks to Jona (again), and Roger and the Prayer Group. 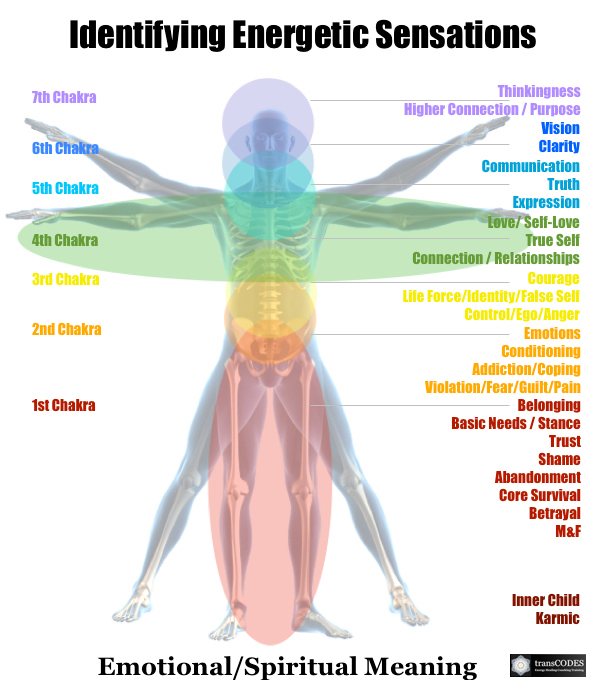 The only part of your energy body that showed a bit more resistance than the others was your mental body - here, there is a lot of processing taking place right now, which, if you can discipline yourself to not overthink too much, will eventually lead for you to become more peaceful within - and fully connect with the internalized form of SELF-LOVE. Thank you for coming Anstra! With your energy we can also confirm that this is exactly what was taking place! Your Sacral Chakra needed to be cleared out a bit, only so you could 'feel' your heart again, which is what is strongly coming in for you as suggestion for a daily clearing routine. You can use this invocation or the STEP 1 SACRED HEART meditation to do so. The main key for you to better access your innate self-healing abilities is to TRUST in your higher power to be able to find solutions. But, they cannot be activated until the pathway to your heart is strong and clear. Keep going, Krista! You are on the right path! Keep agreeing that 'you' - your awake part/ego doesn't need to know the fix - and learn to trust in that higher power that you already have in you - that can just get clouded at times ( through absorbing too much emotional energies from others - so it seemed). Let Eem know if you have any questions! I sat down and listened to the music. I saw patterns of purple, white and blue lights and felt a slight sensation in my heart area. As I was trying to focus on the patterns the music I was playing stopped and I had to start the music again on a different device so I lost my focusness. I started listening to the music again and I must have drifted off to sleep because I woke up toward the end of the transmission. It is cool that you are beginning to hold this place for longer now, but when your mind tries to work too hard to stay there, then you may miss out on feeling your energy. As discussed before, lower back pain is linked to SUPPORT issues, which in your case are linked to TRUST aspects. In order to get past DISTRUST you need to work with JUDGMENT. This inner automatism comes mainly from your mind, as you know. The only way to get past this is to work with your heart - which its what we are practicing in transMISSIONS. My recommendation is to avoid anything that makes you need to focus too hard, as it can bring the mind in. Try not to focus on what you 'see' - let all that go! It isn't about 'seeing' things - it's all about FEELING. You can be in a state of total LETTING GO without seeing anything, but you need to be able to trust your own energy! In this session, like in pretty much every session, the main resistance is to FEELING YOUR EMOTIONS. The back and other pain is directly linked to it. 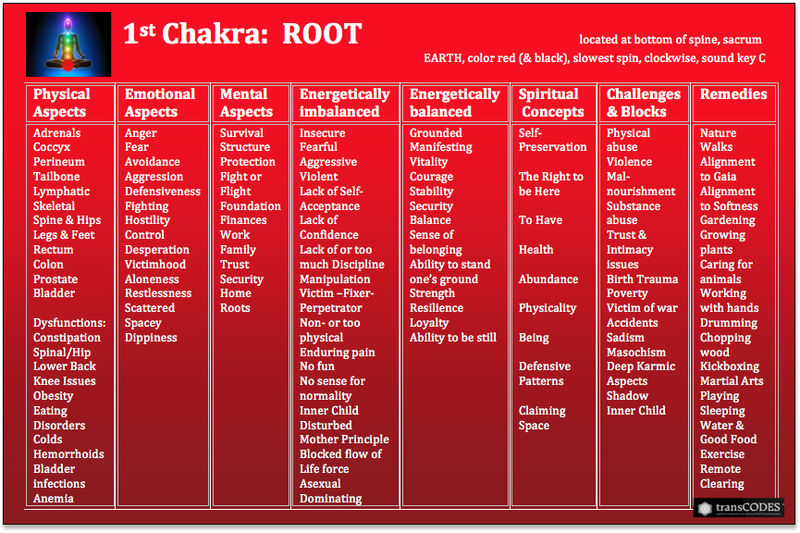 It stores emotional energies in your 2nd Chakra and because they are hidden away (not expressed) they are accumulating in the back side. Don't get me wrong, I am seeing lots of progress for you even being able to stay awake, and observing what your mind is doing, but now you need to go a steep further. Forget about seeing things - allow yourself to observe your emotions, as you will find the key to resolving and self-healing your pain through facing it. thank you for sharing and for coming! Yes, your energy was there! During the session your energy was mostly 'busy' with processing sadness and the emotional absorption of your family situation. Similar to what I wrote to Valerie, you may want to go a bit deeper to find solutions. When you are at a point where a situation influences your energy to a point that you cannot hold your own center, the self-healing path its in trusting your inner guidance and allowing emotions to be expressed. Without speaking up (in a centered state) our emotions tend to just explode out when we cannot hold it anymore. The problem with this is, that our family members can't respect us this way, and the vicious cycle of patterns continues without ever having a chance to change. If there are things that violate your boundaries or values you need to learn how to communicate this without being in the state of 'I can't take this anymore'. This its not conducive for SELF-RESPECT and TRUST in yourself. The key for you is in LISTENING TO YOUR INNER GUIDANCE - as deep down you know what the solution to your situation is. Thank you for joining with us again and sharing! The water is often representative of emotional healing and is coming in collectively at the moment but your experience with your inner child coming out of the water is a great sign and significant for you personally. It would be very helpful to continue working with her now, keeping in mind that time and some tenderness will be needed as this is an aspect that has been under wraps for quite some time. You can begin by talking to and caring for her as a loving mother would with her own daughter. This is what she needs and only you can provide that Love and Compassion. The jolt and pain are also good signs for you and a common experience as our connection to our heart improves, bringing further expansion of our heart field, as was part or your process in this session. You seem to be in a better place than a year ago which is in part a result of your persistence and Trust. We encourage you to continue, with the patience that you’ve already demonstrated. You may notice changes sort of expanding as you move forward because as the heart connection strengthens, the work moves further outward to the surrounding layers if that makes sense. All good! There was some remaining resistance noticed at left side related to connection with femininity and the mother principle in you but this I believe you are already aware of. Thanks for the great pointers Jona, (and also thanks for the feedback from the last True Self transmission, I lost track of time). Thank you for being part of the session and sharing! The falling asleep is often a result of excess mental activity such as analyzing, trying to figure everything out or being in future or past and is sometimes needed to allow the mind to be bypassed during session. The mental is a form of resistance to the processes and change that we come here to learn. Although we will still be involved, the most benefit will be realized as we come to remember these processes and reference feelings and integrate them into our daily life experience. The more aware and actively present we are, the more we will carry with us as we go forward. 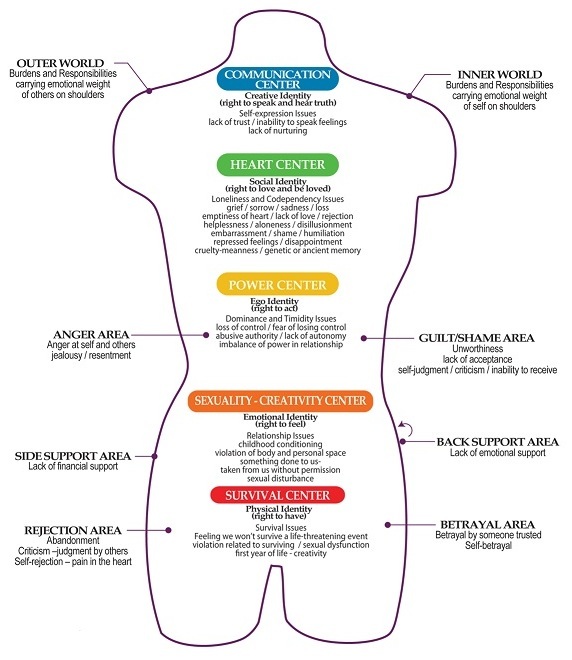 This is important to recognize as the purpose of the work here is for us to once again remember and re-initiate our own inner self-healing abilities. In our current world, we can lose sight of this ability as we are taught to look outside of ourselves for healing but if we look closely, we will see that all anyone can do is to provide supportive conditions for our own inner healing to take place and this is not limited to just the physical body. You may well be pleasantly surprised at the change that can occur as your focus and ability to work with the inner energies increases. It’s very cool you have taken things a step further recently! Of note during the session was some right neck pain as result of judgment, indicative of need for Self-forgiveness and in addition, benefit available through greater focus on self. A little wiped out today, though peaceful, letting your words sink in. Thank you for your explanation about my energy field, it does make a lot of sense. The challenge will definitely be to go deeper. How do u begin to feel your feelings when they have become disconnected through hard practice (LOL 😄😄) and unaware of them? You are right on about inner child and past teasing you for attention again. Moving into and coming to resolution with these issues is very much within the realm of possibility but will require continued willingness, dedication and application of some of the tools you’ve developed and know through the work you’ve done already. What was shared in the reply to Jackie above is also fitting here and initiation now could be the start of a great New Beginning for you! 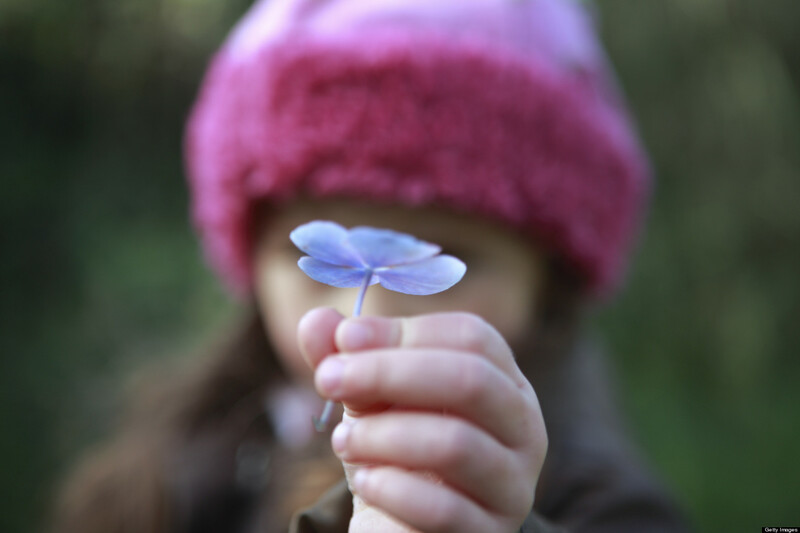 Our inner child’s healing and reintegration often comes about as we offer it the Unconditional Love we’ve been fortunate enough to have rediscovered within us but may have never known in our early years. We have all that is needed now….Love, Compassion, Understanding, Acceptance, Forgiveness etc., to be our own loving parent and you know this through your own experience and remembrance. Patience and communication can be key. It may take time for our inner child to trust us but as we offer our assurance, Love and protection, dialog can open up (you might ask him why he hurts or feels anger, guilt or shame and what he needs, for example) and insights may be realized that can lead to resolution of issues we’ve carried most of our physical lives. These are often related to what developed within our own early family environment but continue to play out and affect our current life and families. Some of the codes you were working with during session were in full support of this work. Among all the things we might experience in this life as human, one of the coolest might be the remembrance that the Love and Forgiveness we seek to return ourselves to Wholeness, was always within us. This is probably the most important question anybody can ever ask! Being in touch with inner feelings, sensations and emotions is what makes us feel alive. In contrast, cutting ourselves off from our (physical) sensations, feelings and emotions is a very common copying mechanism. The main problem being, just like you've reflected, is that we loose the ability to connect within - something we all should be able to and know how to do. I am seeing this a lot Valerie, so don't feel bad. In my view this is one of the main reasons why people get caught in the matrix. As for the HOW - well, I basically talk about this with every article or video. We need to allocate time to reestablish our inner connection; physically, emotionally, mentally and spiritually and make it the focus of our well being. Like a life-style change. Without actively working on it, our inner connection will not just suddenly occur! Even if a spontaneous awakening takes place, the ability to contextualize our experiences (discerning between feeling, sensing, emoting - and which are ours and which aren't - needs to be trained, simply because without it our ego coping works against us. It will limit/mess with our perception and make it impossible to get through to the core of our inner conflicts, avoidance and distraction. Follow the energy tips - and journal your experiences. Please keep asking if you have questions. Thank you for asking!